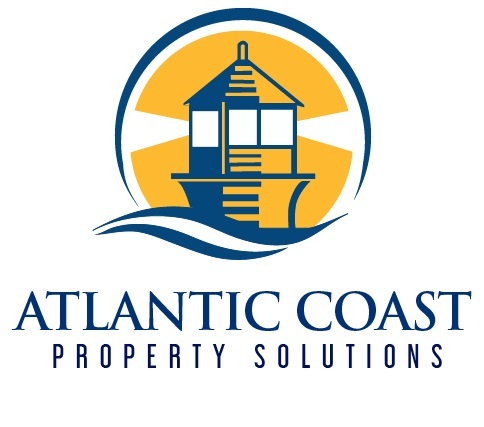 Michael Letourneau, South Shore contractor, founded Atlantic Coast Property Solutions in 2010 after a successful career in the finance industry. Growing up in a family of builders, Michael learned the value of hard work early and developed a passion for construction, home remodeling, roofing, and patio restoration. It is this passion that he brings to Atlantic Coast Property Solutions every day. Michael sets himself apart by offering superior customer service. Regardless of the size or breadth of the project, each client receives a detailed Scope of Work, a budget, and the deliverables so there are no questions before work begins. With Atlantic Coast Property Solutions, clients get the full benefit of Michael’s Letourneau’s keen eye for design and passion for quality workmanship. Atlantic Coast Property Solutions, a South Shore construction company, works on roofs, siding, patios/decks, and home remodeling throughout much of the North Shore and South Shore of Eastern Massachusetts. From maintenance work to repairs and full-on installations we are happy to make your house the home you’ve always dreamed of.